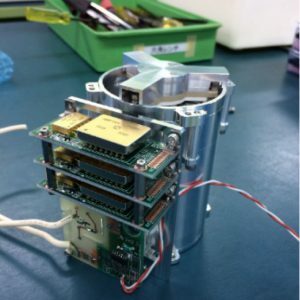 We developed an observation device to be mounted on a satellite orbiting the planet or the earth and measure the light emitted by the Earth and the atmosphere of the Earth and the planet (ionizing atmosphere), so that their spatial distribution and motion , We aim to understand the flow of energy. If the purpose is divided roughly into two, (1) the estimation of the condition under which the planet with the atmosphere like the earth is born, (2) the short term caused by the atmosphere / plasma of the planet (the time to observe the beginning of the phenomenon Scale) phenomena of physical phenomena of the phenomenon. In order to achieve the object (1), research is necessary to understand the long-term transition of the atmosphere back to the era when the earth and planets were born. Although such estimation is difficult, I believe it will be possible by observing the present form of the solar system planet and the extrasolar planet. The purpose of (2) is also to solve the unexplained problems that occur on the earth and planets. For example, the atmosphere of Mercury is thought to be easily dissipated into outer space and the staying time around the planet is short. Therefore, in order to maintain the current atmospheric structure, it should be supplied from time to time, but its physical process is not understood. In addition, there are regions (called radiation bands) where relativistic high energy particles are gathered at high density around the planets with magnetic fields like Earth and Jupiter, but how It is not known whether high energy particles are generated or supplied. Laboratory Homepage The University of Tokyo is participating in NASA’s SLS plan planned to be launched in 2018. 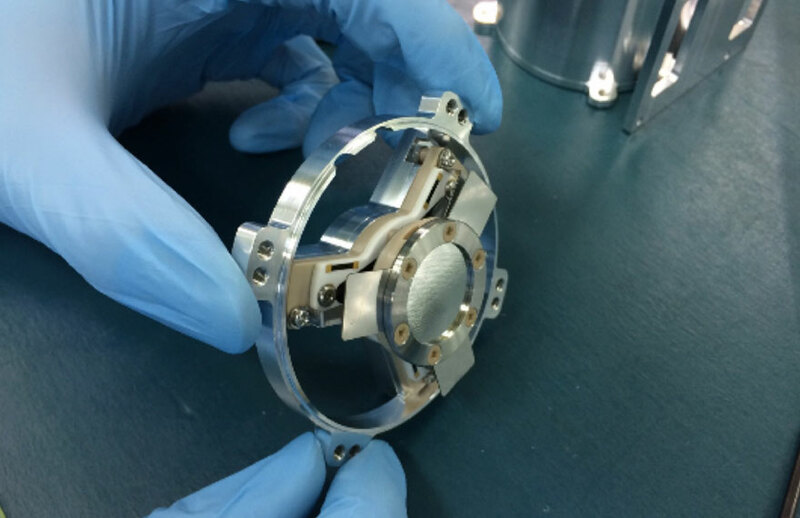 Ultra compact probe (10 cm x 20 cm x 30 cm) is developed mainly by the University of Tokyo (Faculty of Engineering), and a very small extreme ultraviolet light telescope is installed there. Currently (March, 2017) is in the midst of development, and within the next one year we will complete the observation device to be launched into space. Copyright © UTokyo Organization for Planetary and Space science All Rights Reserved.